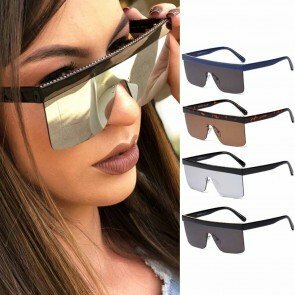 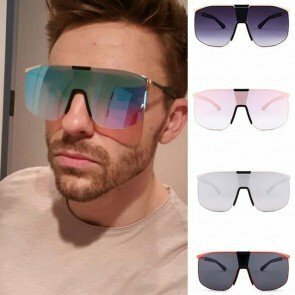 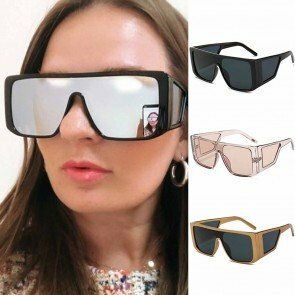 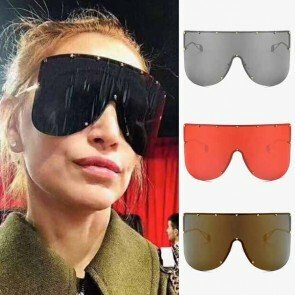 Shield Sunglasses (or called Wrap Around Sunglasses, or Blade Sunglasses) have the large size, and both sides are molded into cool one piece of lens. 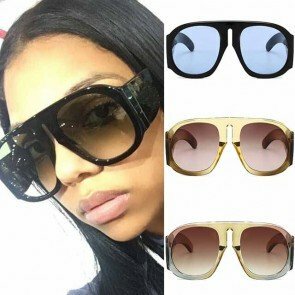 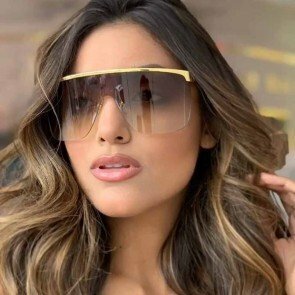 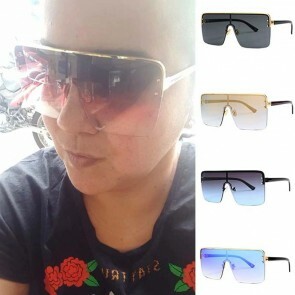 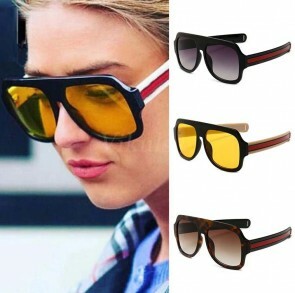 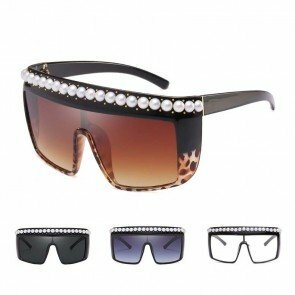 Wrap-around sunglasses are exceptionally attractive, gaining more popularity. 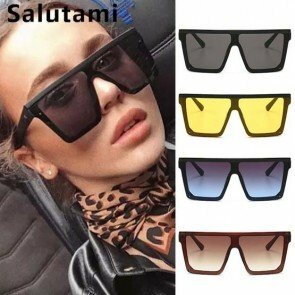 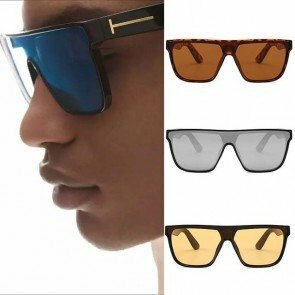 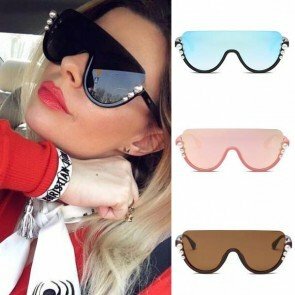 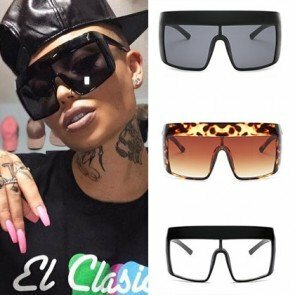 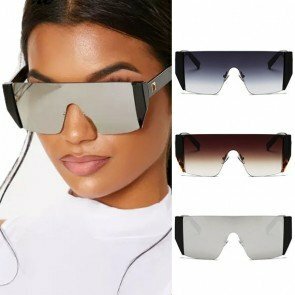 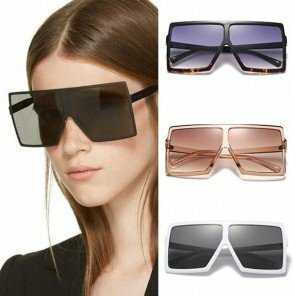 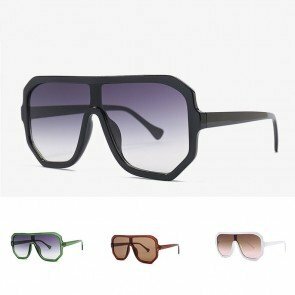 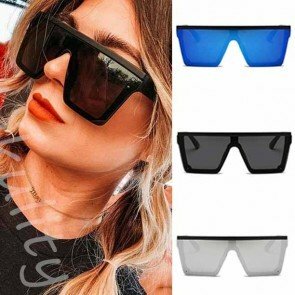 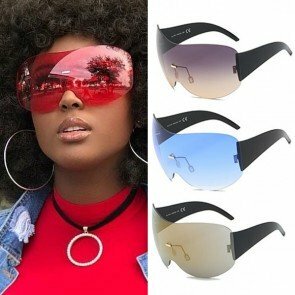 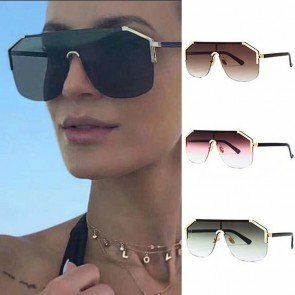 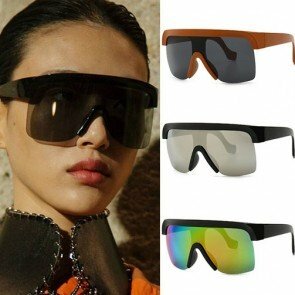 These wrap-around wholesale sunglasses are generally preferred by men for athletic and everyday wear and by women for outdoor events. 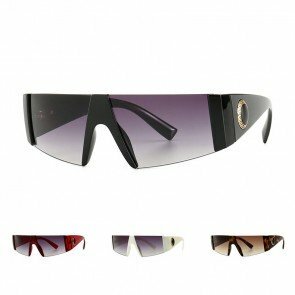 Comfortable and conforming, these wrap-around designs come in a variety of colors. 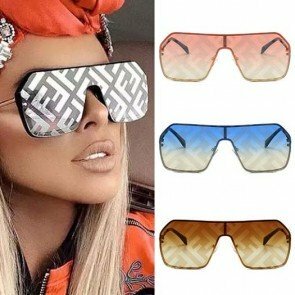 These wrap-around styles are a must-have for any outdoor goods store or retailer that resides near popular outdoor recreational activities or vacation areas.